U.S. Rep. Dan Lipinski has some pointed questions for Amtrak’s CEO about that daylong service meltdown at Union Station Feb. 28 that disrupted plans for 100,000 passengers. Interestingly, Lipinski wants to know if Amtrak contemplates reimbursing those who had to pay for alternate means of commuting home. 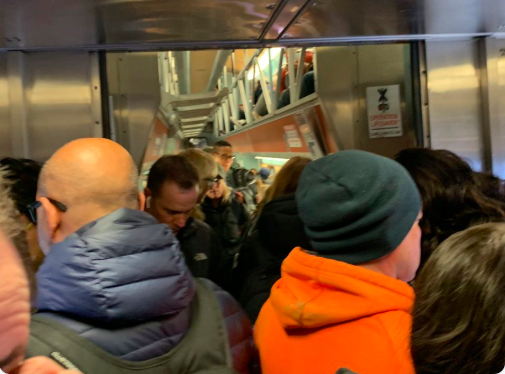 Uber and Lyft were reportedly charging stranded Metra commuters as much as $125 as a result of “surge pricing.” What Metra trains did leave the station were “load-and-go” jammed. (Tweeted photo above). The Chicago area congressman, like his father before him, has always played a key role in transportation issues. 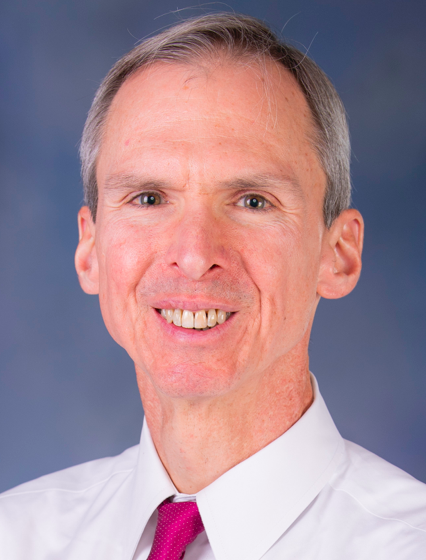 But Lipinski has a lot more clout now as the new chairman of the House Railroads Subcommittee. He’s putting Amtrak CEO Richard Anderson on notice, giving him until the end of March to respond to nine detailed questions about the snafu. That prompted two questions from Lipinski and just about everyone: Why did Amtrak decide to launch a computer upgrade on the dispatch control system during the morning rush hour, when a glitch could — and did — cause chaos? Any IT person will say upgrades are typically done overnight or on weekends to minimize the harm from a system crash. Union Station’s Great Hall is increasingly popular as a venue for public events. This week, it’s a squash court. That’s right — squash, as in the sport played on a court with rackets and a ball. 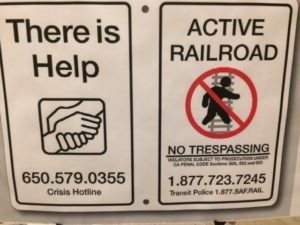 That’s different from the kind of squash played by Metra and Amtrak passengers who were herded into the Great Hall Thursday to wait for delayed trains caused by a signal system failure. Amtrak acknowledged Friday that an employee caused the problem while upgrading a server. 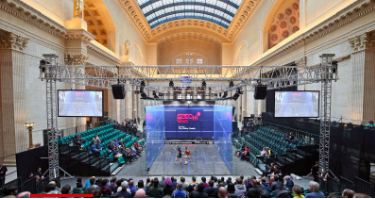 A four-walled glass court surrounded by bleachers (photo above) was constructed at the north end of the Great Hall to accommodate the Professional Squash Association’s world championships tournament, held this week through Saturday. The $1 million tournament has attracted more than 100 top players from more than 25 countries. Reigning champions Mohamed ElShorbagy and Raneem El Welily, both Egyptians, are the top seeds. The top American in the tournament is Amanda Sobhy. A bit unusual for a train station to hold a sporting event? 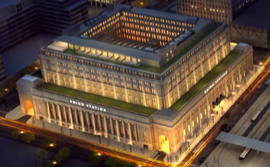 Not necessarily, says Marc Magliari, a spokesman for Amtrak, which owns Union Station. The Professional Squash Association, based in Britain, has an affinity for iconic venues and has held tournaments in Vanderbilt Hall at New York City’s Grand Central Station since 2017. 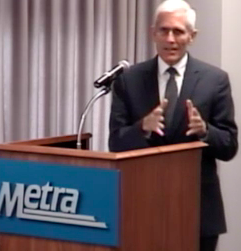 Former Metra chairman and Chicago alderman Martin Oberman has been confirmed as a member of the U.S. Surface Transportation Board, the independent regulatory agency that oversees the nation’s freight railroad industry. The U.S. Senate confirmed Oberman’s nomination late Wednesday along with that of Patrick Fuchs, a senior staff member for the Senate Commerce Committee. On Thursday, Oberman told the Chicago Transportation Journal that he expected it to be an interesting, even “momentous” time for the board. There are a number of pending issues that could have a significant impact on the railroad industry, he said. 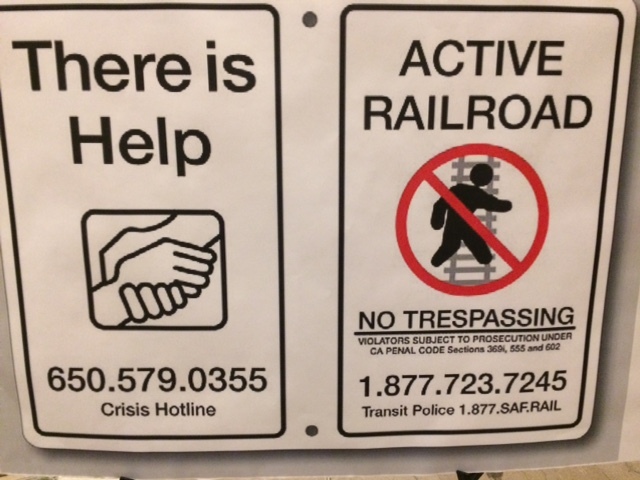 The STB is the independent federal regulatory body responsible for economic oversight of the freight rail system. Run by a five-member bipartisan board serving five-year terms, the STB has regulatory jurisdiction over railroad rates, mergers, service, line acquisitions, new rail-line construction, line abandonment, and other rail issues. 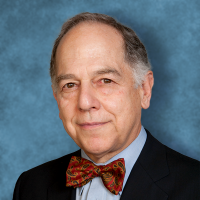 “I think the board will tackle some of those issues to see if changes should be made,” Oberman said, acknowledging that he was eager to learn more about the industry. The BNSF Railway’s top passenger rail official promised Metra’s board of directors Wednesday that the railroad would eliminate the causes of overheated and overcrowded coach cars that had commuters boiling mad this summer. 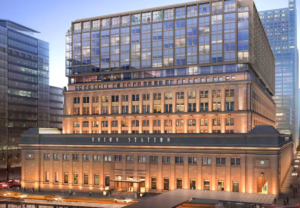 The executive from the Fort Worth, Tex.-based railroad appeared to placate three Metra directors who were harshly critical of BNSF a month ago, and who were not buying the excuses put forth then by another BNSF official. BNSF operates the line under contract to Metra. D.J. 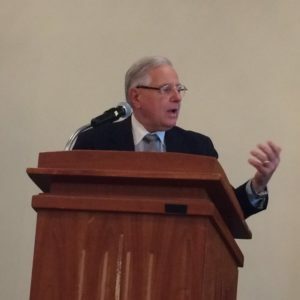 Mitchell, assistant vice president for BNSF passenger operations, said he and and a BNSF vice president for mechanical operations would soon meet with Metra officials and seek to prevent a recurrence of the “hot cars” with failed air conditioning on Metra’s BNSF line. At one point this summer, there were 64 cars with chronic AC problems on the Metra line to Aurora. Currently, Mitchell said, there were two hot cars in service and two in the shop being repaired. 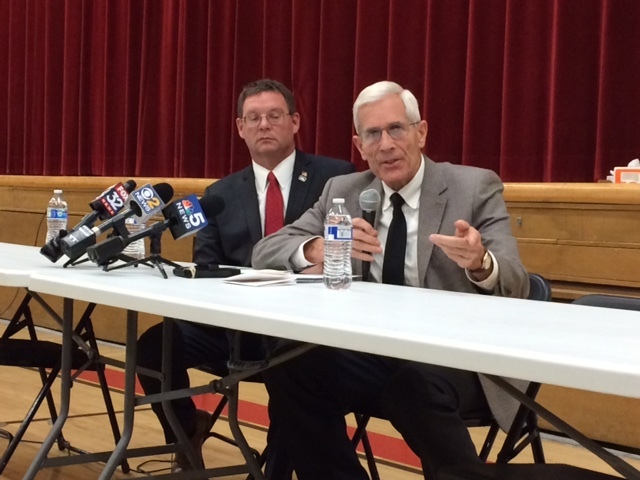 “That is a significant improvement over a month ago,” Mitchell said. The BNSF line is the busiest of Metra’s 11 lines, with 94 trains carrying 64,000 riders a day between Union Station and Aurora.